There are a lot of social networking sites out there, making it confusing and difficult to decide which ones to use. 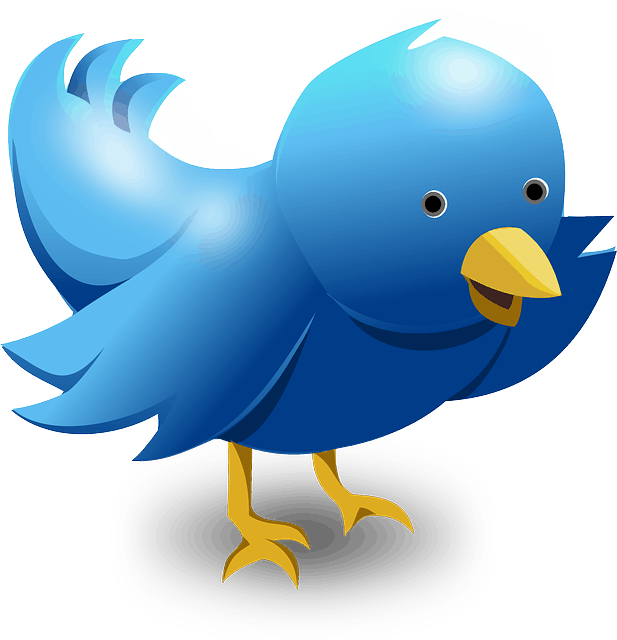 Twitter and Facebook are, no doubt, a couple of the most popular sites, but they may not be the wisest choices for your particular niche/business. Spending your time on too many sites can dilute your efforts, if you are not careful. Likewise, spending time on the wrong sites can yield disappointing results. Some sites are definitely easier to use than others. If any particular site is going to cause you continual grief, then it’s probably not worth your time. Spend your time where your efforts are rewarded most. Would you rather have a following of 10,000 people, and only 1% are interested in what you offer, OR would you rather have a smaller following of 100 people, and almost all of them are interested? Although Pinterest might or might not be the most appropriate social networking site for your business, there is a reason that it has grown in popularity in such a short period of time. The same thing goes for YouTube. Anytime you can add your personality to a social networking site through pictures and/or video, it can improve your efforts by allowing others to feel that they know who is on the other end of the keyboard. Forums can be one of the best way to network with other like-minded individuals. You can either choose free forums or paid forums. I have always been part of paid forums, as I feel that that is where you find people who are more serious about their businesses. It is also a place where you can find a people with experience and knowledge on various topics. By becoming part of an ACTIVE community where you can social network, you can establish meaningful relationships that can turn into working partnerships/joint venture opportunities. Be sure to stay away from forums that lack frequent postings, or postings are spam-related. Before joining any site, be sure to do your homework. You don’t want to give out personal information on sites that don’t take proper precautions to protect your information. A couple ways to do your homework is to read reviews of it online. Also, referrals by trusted sources can be another method of ensuring you join the correct social networking site. To conclude, remember that social networking means you have to be social! 🙂 You want to get to know others, while allowing others to get to know you so that you can establish yourself as an expert in your niche. Would you believe that this article is free PLR that I just rewrote and added in my own thoughts? 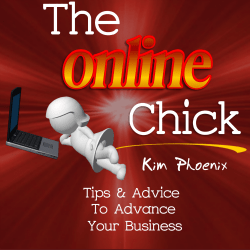 You too can sign up to receive free PLR every month here. Once you are signed up, you just have to login every month, and you will be able to download your free PLR too. Are you looking for a forum with an ACTIVE community of members to help you grow your online business? Learn more here about the paid forum that I’m part of.